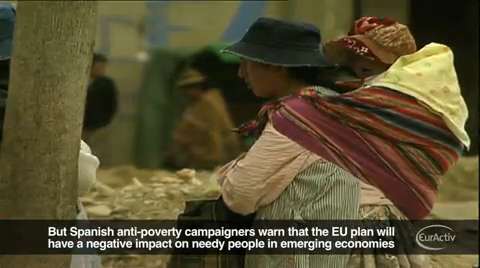 EU Cooperation Policy with Latin America is currently under the spotlight as the new EU overseas aid policy will strip middle-income countries of development financial aid. Latin America's fast economic growth will leave some of its nations out of Europe's aid scope. In an attempt to improve aid effectiveness, Brussels wants EU funding to target the 48 least-developed countries in the world, most of them in sub-Saharan Africa.